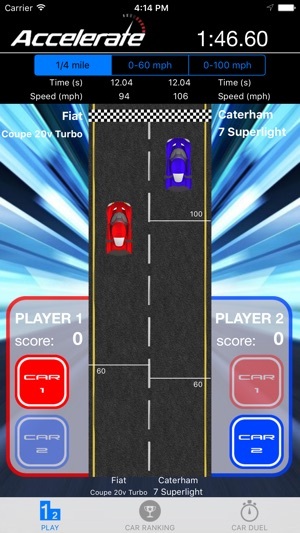 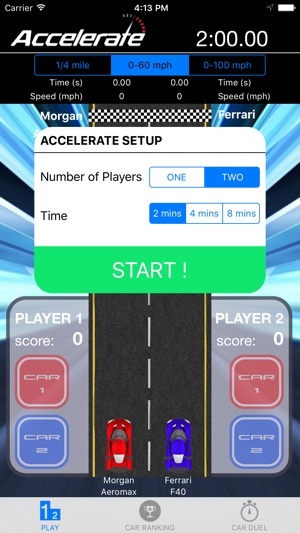 Accelerate is a game of knowledge and fast reaction time, where you must select which car is the fastest FIRST ! 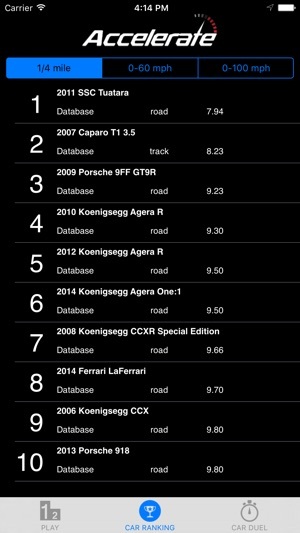 Want to know more about car performance and chose the cars to battle on the road ? 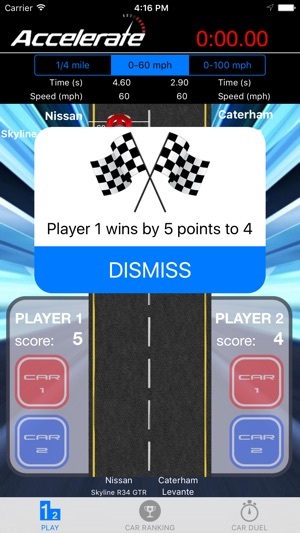 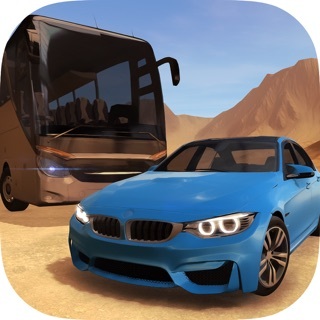 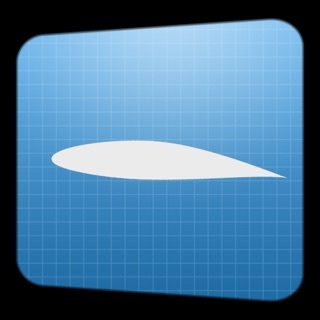 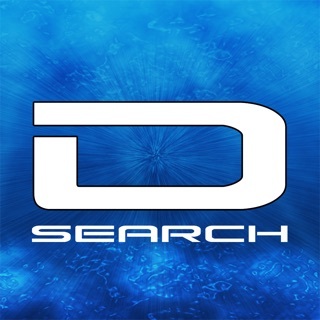 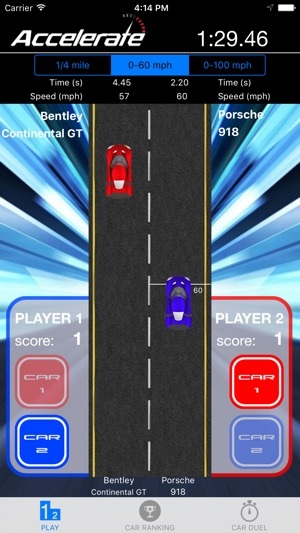 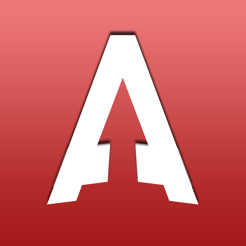 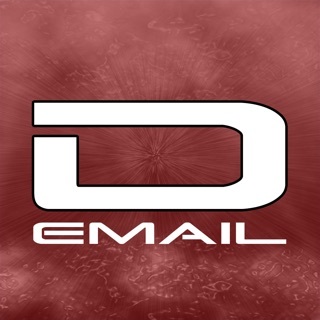 Why not try Accelerate: Car Duel, available for free on the AppStore as well.